The Government claims that the UK will now take the lead in the testing of driverless cars. It has recently launched a £20m research and development fund in the hope of the UK to becoming the front-runner in testing autonomous vehicles. Tech experts have been invited to bid for the £20m fund, which will go to the most innovative solution for developing driverless car technology. Bidders will need to make sure their solution takes into account reliability, safety and effective communication between vehicles. The group that wins the £20m will also need to be able to match that amount with their own funds. Why should we develop driverless cars? They can eliminate human error, use smoother braking and acceleration, and achieve better stopping distances. They can increase fuel efficiency by reducing congestion. Trials of automated vehicles began in the London borough of Greenwich on 11th February 2015, where driverless shuttles that use sensors to avoid hazards were introduced to the streets. The new code of practice for testing is intended to provide a framework for safely trialling driverless cars in realistic scenarios, creating better versions of existing models. 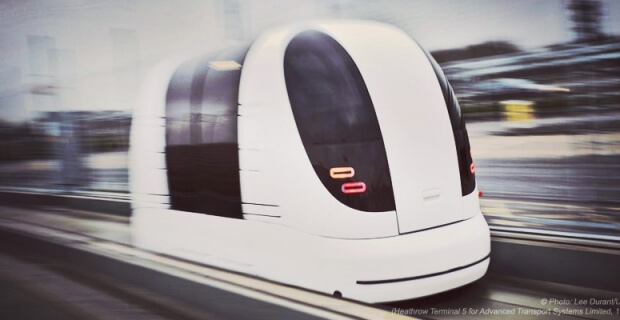 Andrew Jones, Transport Minister, said: “Driverless cars will bring great benefits to our society and economy and I want the UK to lead the way in developing this exciting technology. Questions have been raised around how this will eventually affect car insurance. Click here to read more.